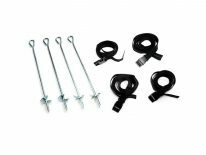 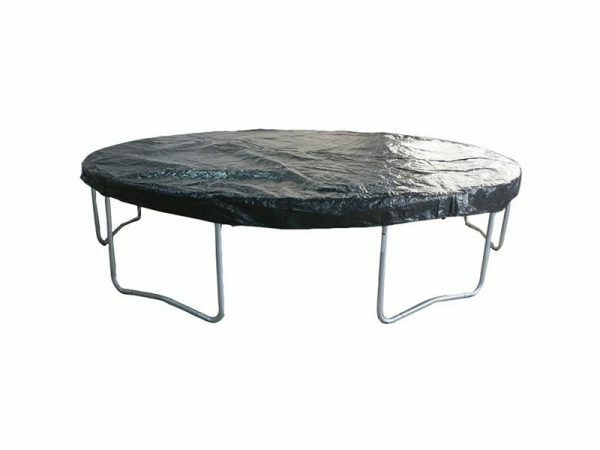 This Easi Store cover is designed to protect your trampoline in long term from rain, dust and winter weather conditions. 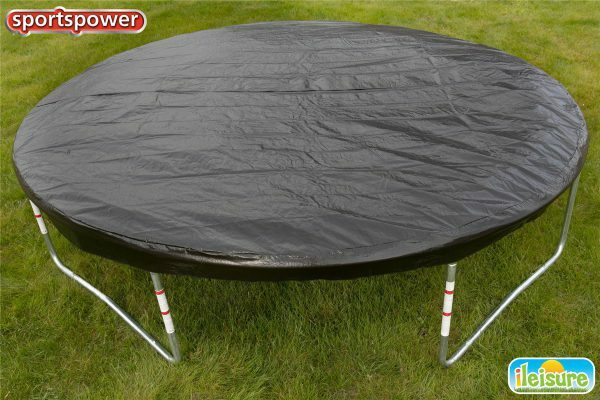 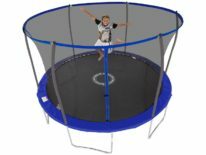 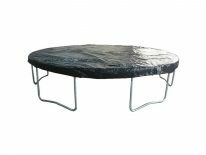 Suitable for 14FT Sportspower circular trampolines. Outdoor use only.